Why Choose an Online Bank. 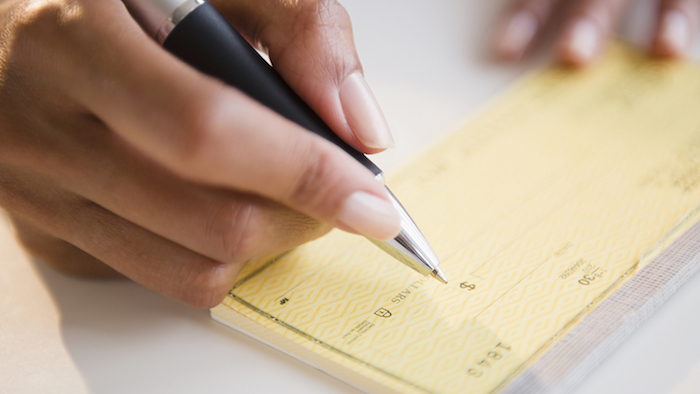 Online checking accounts that do not use ChexSystems can make you bankable again. Online only banking is gaining in popularity — It’s convenient, hassle-free and safe. Most online banks can offer higher savings interest rates and lower fees because they save tons of money by not having physical branches. Not having a bank account is costly and time-consuming. There’s the option of waiting out the 5-year reporting time period a ChexSystems record can remain on your banking history. But in the meantime, you need a place to deposit or cash checks, pay bills and save money. 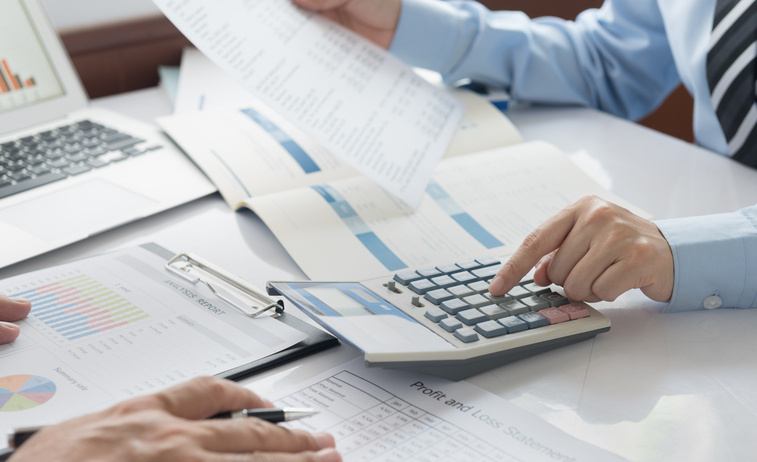 A 2015 report by the National Consumer Law Center (NCLC) and Cities for Financial Empowerment Fund (CFE Fund) found that almost 17 million Americans don’t have access to a bank account – which can cost them an estimated $40,000 over the course of their lifetimes in high fees for alternative financial products. The study also found over 80% of banks use a checking account reporting company, mainly ChexSystems or Early Warning Services when deciding whether to open consumer accounts. Having a negative banking history can be detrimental to financial growth. It goes without question that banks and credit unions must have a way to screen new customers for risk potential. But for some financial institutions, a negative account screening report results in an automatic denial of any account without considering the bigger picture. Unlike a credit report, ChexSystems and EWS do not contain positive information on a consumer’s banking history that could possibly balance out negative information. There are no standardized definitions of what constitutes “fraud” or “account abuse” which are the most common categories consumers get lumped into when reported to ChexSystems or reported to Early Warning Services. The lack of consistency often results in consumers being unfairly labeled in the same way as someone who has committed actual bank fraud. Tacking a “suspected fraud” label on a consumer is often inaccurate. For instance, a bank customer may be a victim of a scam or theft. Denying someone from opening a bank account under these circumstances is misleading not too mention a violation of the FCRA which states information reported by a financial institution, bank or credit union must be accurate. Checking account reports mainly reflect account overdrafts or NSF transactions which make up the vast majority of account closures reported. Researchers in a study by Harvard Business School, estimated that only 2.5% of account closures are due to fraudulent activities; the remaining 97.5% are caused by overdrafts. The problem with overdrafts is that the bank may hold some responsibility in causing multiple overdrafts based on one transaction. A report by the Pew Charitable Trusts found that 40% of the biggest U.S. banks surveyed, order transactions in a way that leads to increased overdrafts. The overdraft fees were caused by the order in which the banks processed debit transactions — purchases, payments and withdrawals — in order from the highest amount to the lowest. Instead of processing transactions in the order that your bank receives them, banks can choose to process the biggest first, which brings your account balance down more quickly, leading to more overdraft fees. It’s unfortunate that a customer could end up with a ChexSystems or EWS record that was caused by the bank. You deserve a new account. Benefits of online checking accounts that don’t use ChexSystems are pretty much the same benefits of in-branch checking accounts. 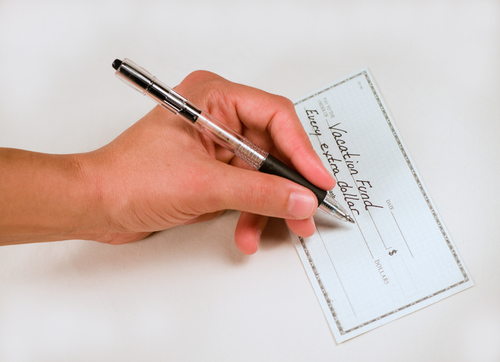 Just about everything you can do with a checking account in bank branches, you can do with an online checking account. An online checking account can help consumers in ChexSystems because online management tools allow customers to see full account details at any time. With instant alerts and updates it is easier to keep up with transactions and avoid mishaps that may land consumers in ChexSystems. Not having to maintain a large network of branches means banks can pass the savings onto customers. Other perks are often also available, like ATM reimbursements. Online banks’ checking and savings accounts come with higher interest rates and fewer fees than those at traditional banks. BBVA Compass offers an online checking account that does not use ChexSystems available in all states except Alaska and Hawaii. Customers enjoy Free ATMs at 55,000 AllPoint® Networks and BBVA ATMs where you can withdraw cash and make check or cash deposits. Online banking is made easy with mobile check deposits, bill payment, money transfer tools and account alerts — all directly from your smartphone, computer or tablet. Plus online customers get access to a dedicated team of professionals available via phone, email and text. The ClearConnect Checking Account is free but make sure you deactivate the paper statements and opt-in to online statements to avoid the $3.00 per month fee. There is a $25 minimum deposit required to open the account that can be funded with a debit or credit card. Chime spending account is free with no monthly fees, no overdraft fees, and no minimum balance requirements, and it does not take your ChexSystems information into consideration. Account management is made simple with daily balance updates, instant transaction alerts, and automated bill paying, where the bank creates and mails a check at no extra cost. Any U.S. citizen at least 18-years old can open a Chime account. MemoryBank is an online checking account. They offer a Second Chance Account called the Memory Builder Checking Account. The second chance checking account gives you the opportunity to help rebuild your banking privileges. The account is designed for customers who have been unable to open a checking account due to their prior banking history. The monthly fee is $8.9 that can be reduced to $6.95 per month if you get your statements online and use your debit card for at least 15 in-person or online purchases. Access to over 85,000 surcharge-free ATMs** with your MemoryBank MasterCard® debit card. MemoryAlert balance and activity notifications, configured when and how you want them. The Essential Checking Account designed to help you manage your money with online banking tools. Radius Bank is a Boston-based bank with one full-service branch. People across the country can open an account and manage it with online and mobile banking technology. There is a $10 minimum required opening deposit and a $9.00 monthly service fee. If you have been denied a checking account because of past problems with ChexSystems or TeleCheck, this account may be for you. Requires a $30 opening deposit.